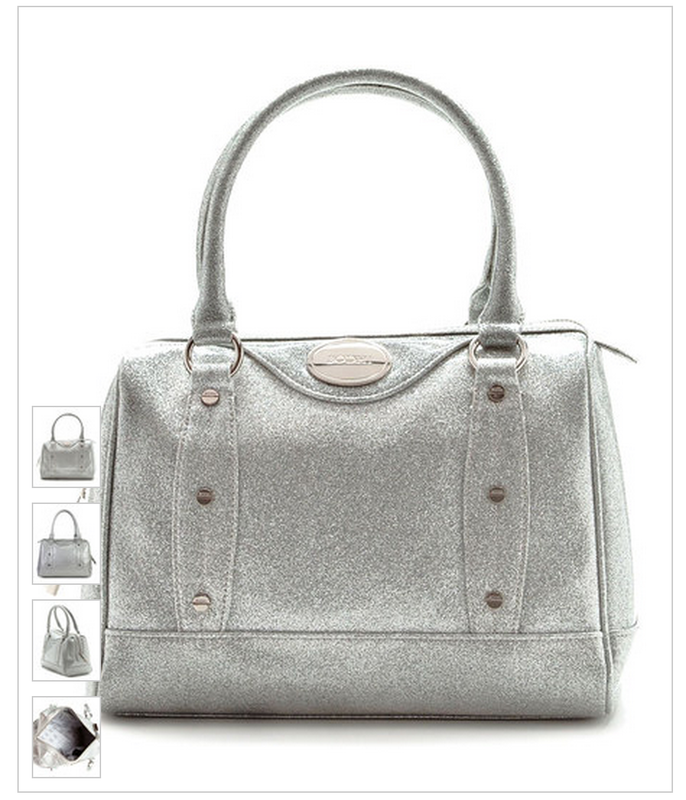 I first discovered Bodhi a few years ago while I was on the lookout for a silver glitter handbag. I really wanted a Furla Candy like this one from Lord & Taylor but I'm not in the position to drop $250 on a bag that I don't plan on using often. At the time the Bodhi bag was a bit too pricey for my taste as well. Today it is only $39 on Zulily, over 80% off the original price tag of $198!! 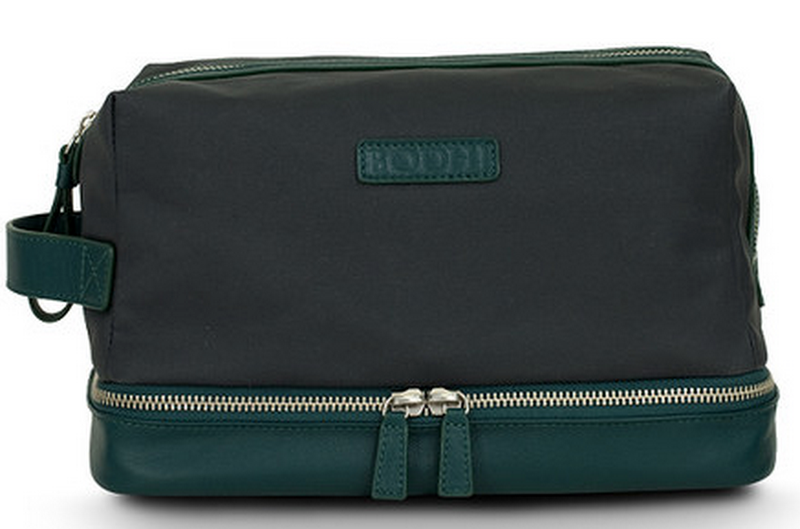 Unfortunately it seems that Bodhi has stopped producing handbags which is why they are now on Zulily. Bodhi used to be sold at fine retailers like Lord & Taylor and Neiman Marcus. 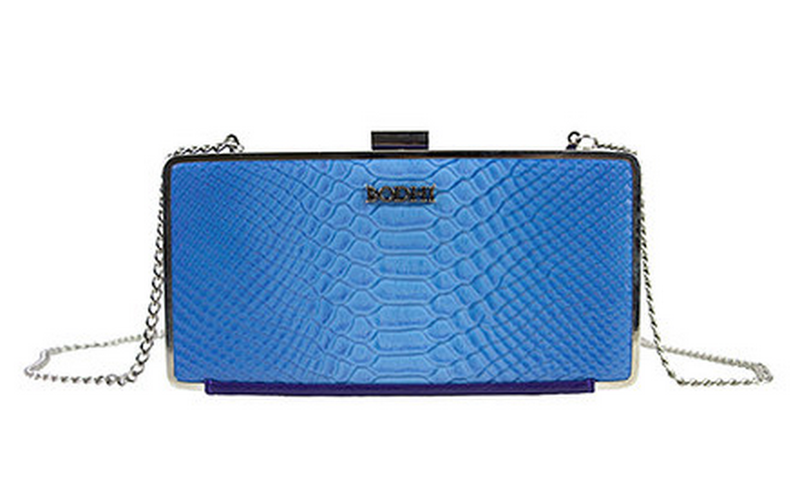 They were well known for their Safety Clutch which featured a giant safety pin on its top. You can get glimpse of them here on Purseblog. I wish I could tell you that they have some on Zulily but sadly the Safety Clutches are long gone. Thankfully you can still snag a few other pieces at ridiculously low prices before Bodhi is nowhere to be found. For those who haven't heard, Zulily is a flash sale site targeted towards women, parents and grandparents. They sell clothing (mostly women's and children's), gear and toys at a discounted price. Each sale lasts a given amount of time, usually a few days to a week. Once you join you can earn a $15 credit towards a future purchase for every referral. If you are new and plan on joining Zulily please consider following my link - www.zulily.com/invite/1142km, I'd really appreciate it! 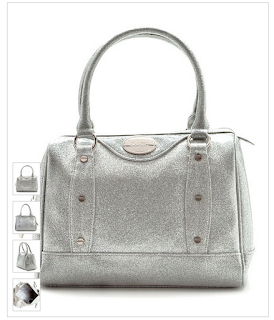 This is the handbag that I have been dreaming about for awhile. I am trying to simplify my life to some extent but I am going to make room for this. I have silver glitter cups from Target and they are just about one of my favorite things. It's glitter, but the silver color makes it understated enough that I think I can totally get away with it without looking like a fruit loop. It is also available in gold, which is just as lovely. These streamlined essentials would make great gifts for Father's day, which is coming up in less than a month on June 21st. 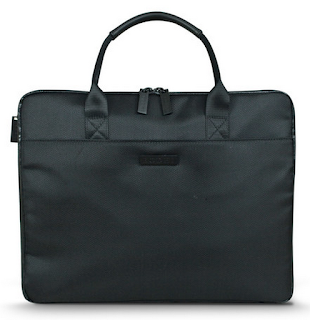 The polyester construction of this brief case is lightweight yet durable. 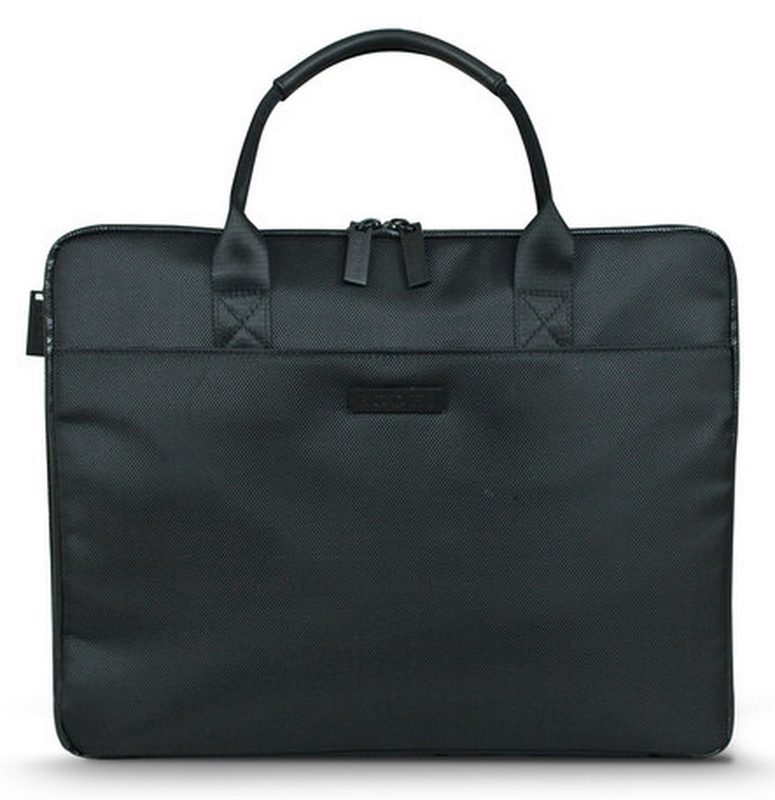 Recently I bought a similar one for my hubby by Fossil and he just loves it! Dopp bags are one of the things that most guys think they can live without, but once they have one it just makes life so much easier. Especially helpful for those who travel often. 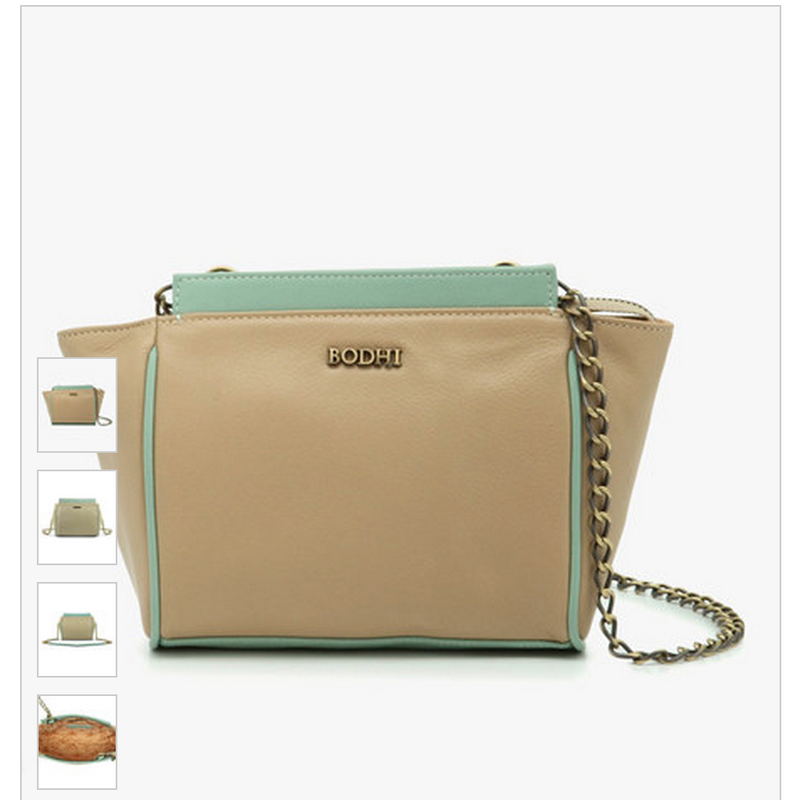 Mini green and tan bags are so femme without even using pink. The vintage styling of the teal bag reminds me of something straight from Modcloth, but higher quality. 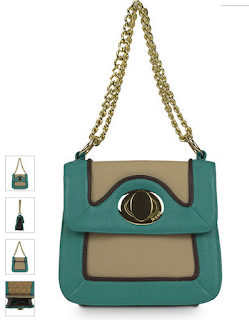 The tiny mint bag is just classic, there is a version with white trim as well. These leather minaudere are such a fun way to finish an outfit. They would easily add a little bit of fun to your look. Mixing colors and prints is so haute. I can see the blue one looking great with a grey dress. 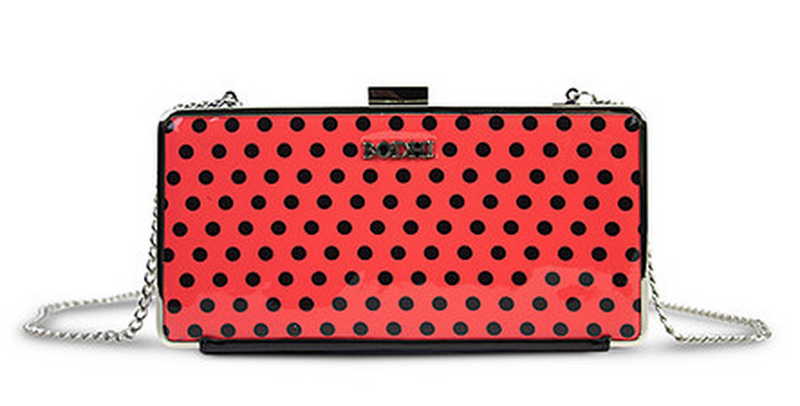 The watermelon polka dot clutch would be stunning with marigold. 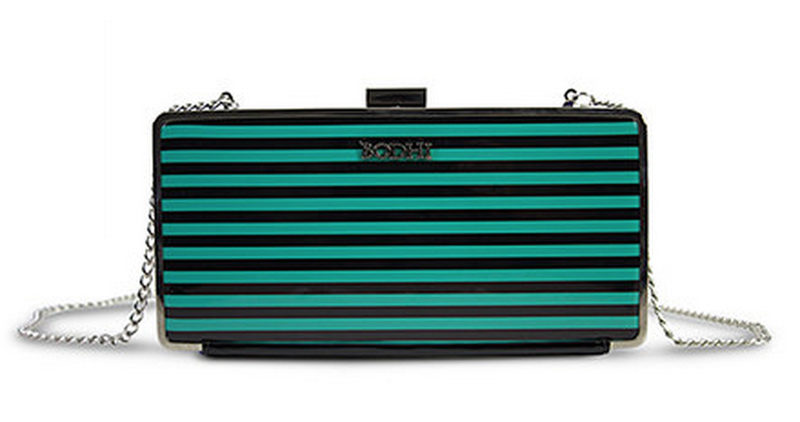 I naturally gravitate to the teal striped clucth, but it could look a bit witchy if you're not careful. I bought something else in a similar pattern and I ended up getting rid of it because it felt too Halloween-y lol. Hope that everyone had a great Memorial Day weekend. Big hugs and respect to all of our soldiers out there. I'm not even a bag person, but you picked out some awesome ones. I think silver is one of the best colors for accessories, too.